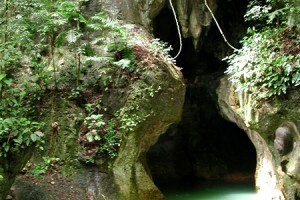 Placencia offers more than fishing; while it is a working village, it is a central point to exploring the southern part of Belize. 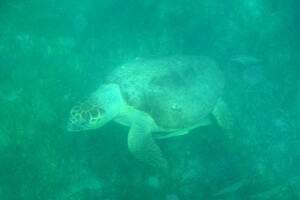 It offers some of the most spectacular diving. 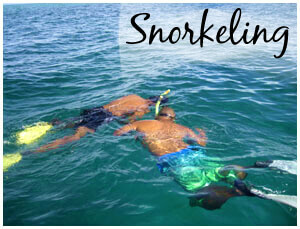 A quick 40 minute boat ride brings you to pristine waters and the second largest barrier reef in the world. 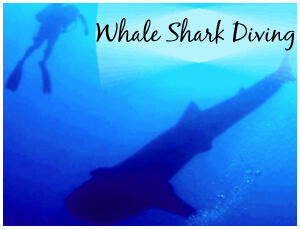 You can experience whale shark diving and snorkeling, fly fishing, spin casting or trolling. 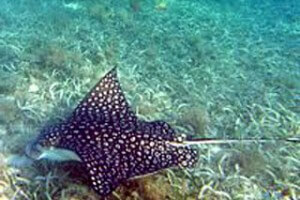 One of the nice things about Placencia and Belize is that you can enjoy both the land and the sea in one vacation. 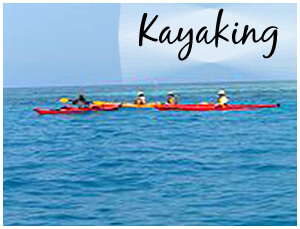 If island hopping and camping is your passion, then kayaking is the way to go. 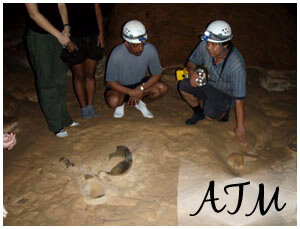 Explore the jungle and the many archaeological sites in the surrounding areas. 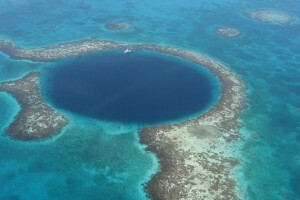 Come stay with us and we will share the beautiful jewel that is Belize.